The last time undercover journalist Zane King was sent to Tranquility he barely escaped with his life. 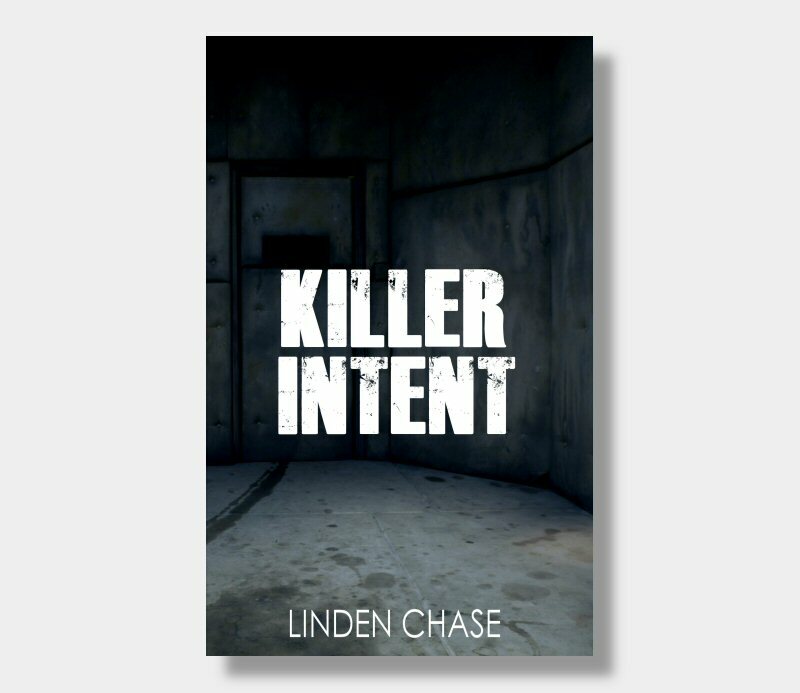 Now 5 years later he finds himself back again, this time as a fully diagnosed psychopath just like every other resident on the island prison. Zane is only just beginning to come to terms with the fact that he has ended up trapped in Tranquility 2.0 when a seemingly random plane crash introduces a squad of mysterious strangers into the already explosive mix of rival factions and rising tensions among the most dangerous community of town-folk on earth. As always on the island, nothing is as it seems and Zane must battle relentlessly to finally uncover the truth about Tranquility.